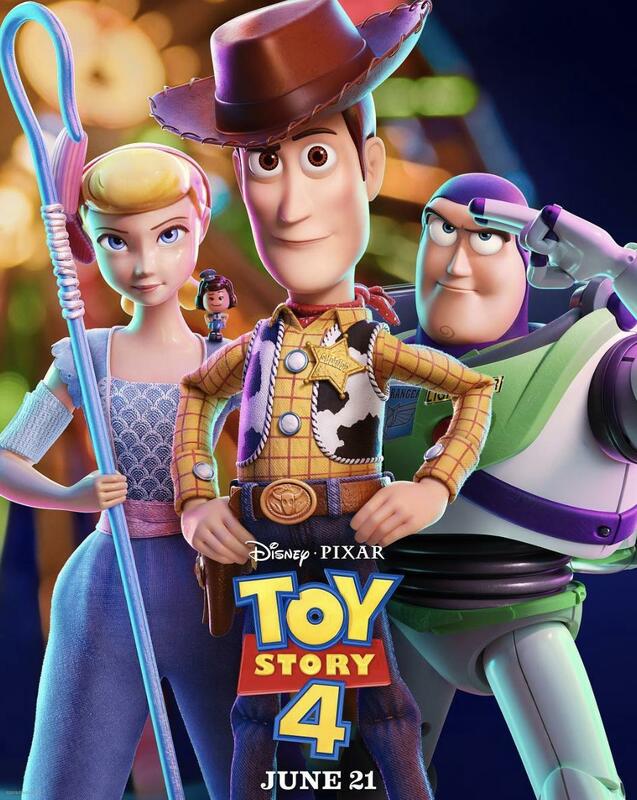 The latest #ToyStory4 trailer gives us more Buzz and Bo Peep. 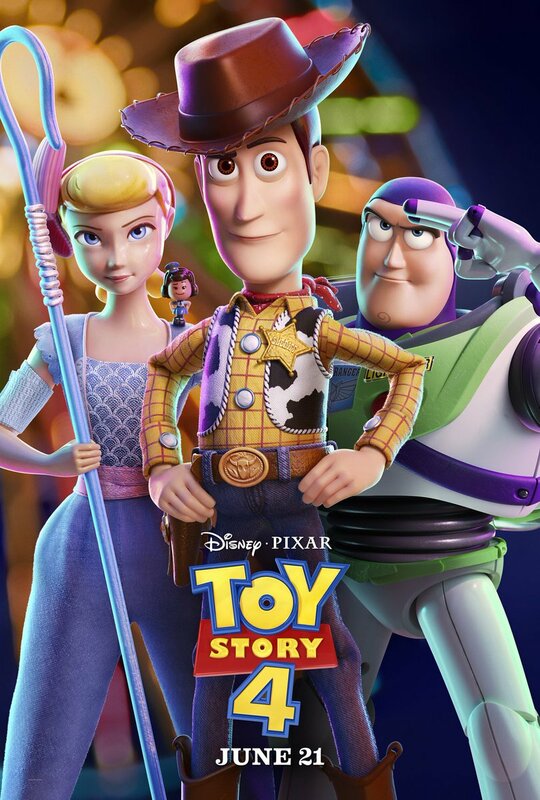 Did you spot this Pixar Easter egg on the #ToyStory4 poster? #ToyStory4 is not litter, it's an adventure. 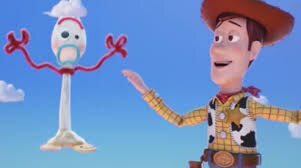 The Disney presentation concluded with the first 17 minutes of #ToyStory4 aka the origin story of Forky.